Good news for our friends at Audi! We worked with Audi and photographers Reuben Wu and RJ Muna to create stunning photos for Audi’s Instagram feed. Not content with the same old automotive photography, we traveled everywhere — from the Ice Castles in New Hampshire to Transylvania to the Mars Desert Research Station in Utah — to create magazine-editorial worthy photographs for Instagram. We’re delighted Audi’s trip to Transylvania won Gold and Silver in the Automotive category. 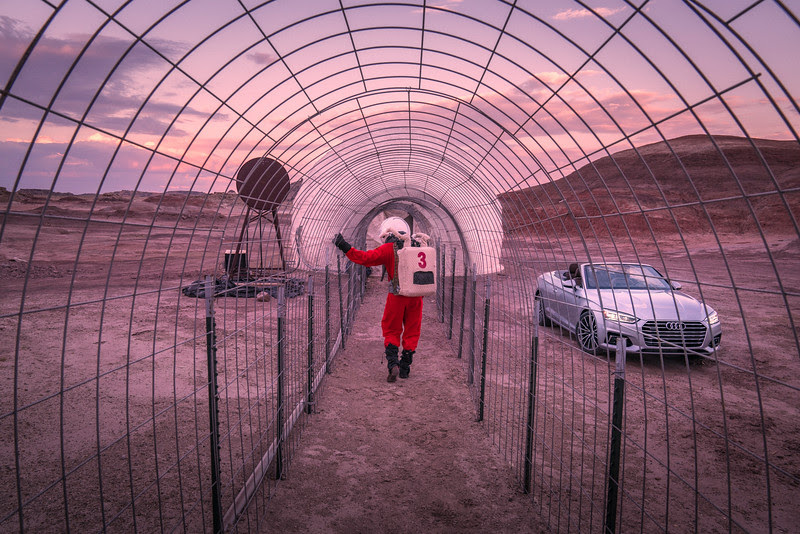 The visit to the Mars Desert Research Station series (above) took home a Silver, also in the Automotive category.